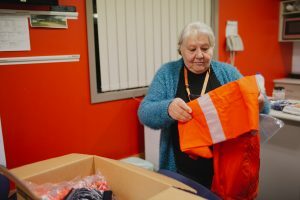 This month we witnessed some incredible SCARF community members participate in training that will see them become trained to respond in the event of an emergency such as flood, fire, storm or other hazardous event. 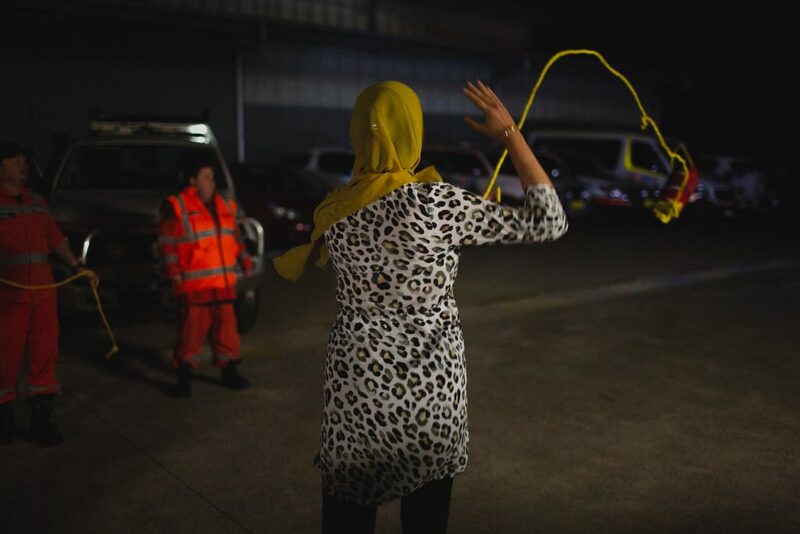 SCARF is working together with the NSW State Emergency Services (SES) to establish the first Multicultural Community Action Team to enhance SES outreach to newly emerging communities in the Illawarra. 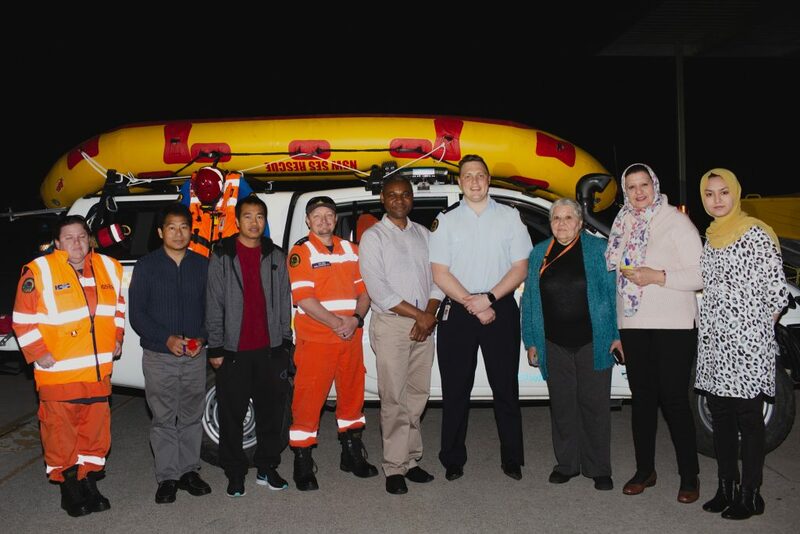 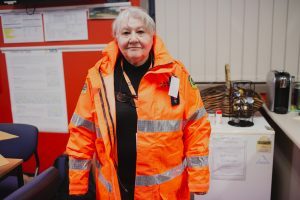 There are 12 SCARF community members from as diverse backgrounds as Africa, Asia and the Middle East that are registered as SES volunteers and are in the process of completing their training to become Multicultural Community Liaison Officers (MCLOs). 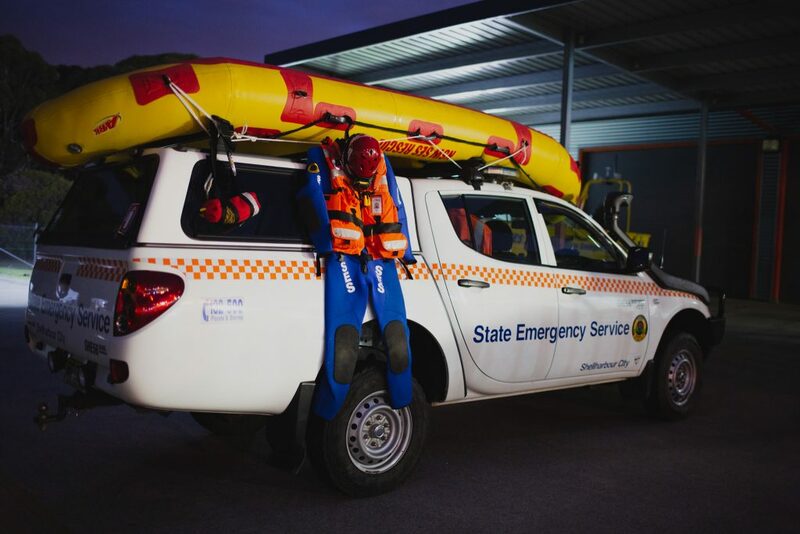 The most recent training session included explanations of risks that arise in flood conditions, including flash flooding, and what to do in such an event. 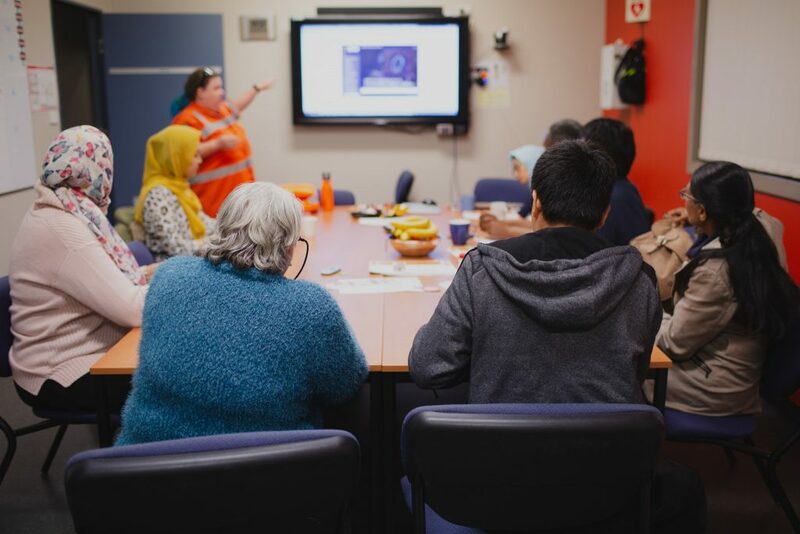 These community members will continue their training over the coming months culminating in an improved capacity to disseminate important information to their communities. 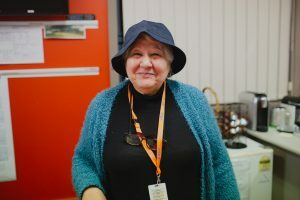 This is intended to help provide those that are new to the local conditions to have the necessary information provided to them in their own language.